Work zone safety has become an issue we can no longer overlook. In 2015, 700 people were killed in car accidents in work zones. Unfortunately, that represents an approximate 5% increase from the year prior. In the first few months in 2017 though, there have been a wealth of campaigns shedding light on the significant amount of work zone deaths that occur each year in an effort to decrease this number, and educate our drivers. Here are the top 5 best work zone safety campaigns of 2017 so far. 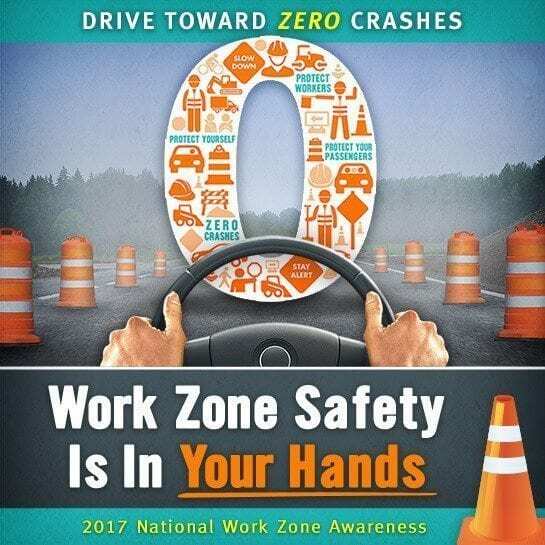 The American Road and Transportation Builders Association (ARTBA) hosted its 18th annual National Work Zone Awareness Week from April 3rd through April 7th. The theme of this year’s campaign was “Work Zone Safety Is In Your Hands”, which urged drivers to practice safer driving habits in work zones. Some good driving habits that the event stresses are to follow work zone signs, to remain solely focused on driving, and to be patient when going through work zones. The goal of this national campaign is to “Drive Toward Zero Crashes.”, or to work toward significantly reducing the amount of injuries and fatalities caused by unsafe driving in work zones. The Kentucky Transportation Cabinet (KYTC) had a weeklong statewide campaign in early April that made the state “glow orange”. 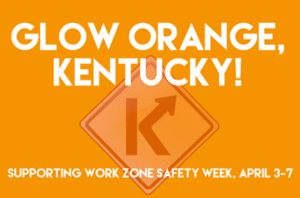 The “Glow Orange, Kentucky” campaign pledged to, “illuminate buildings, landmarks, bridges, structures and homes with the color orange to show support,” of work zone safety awareness. 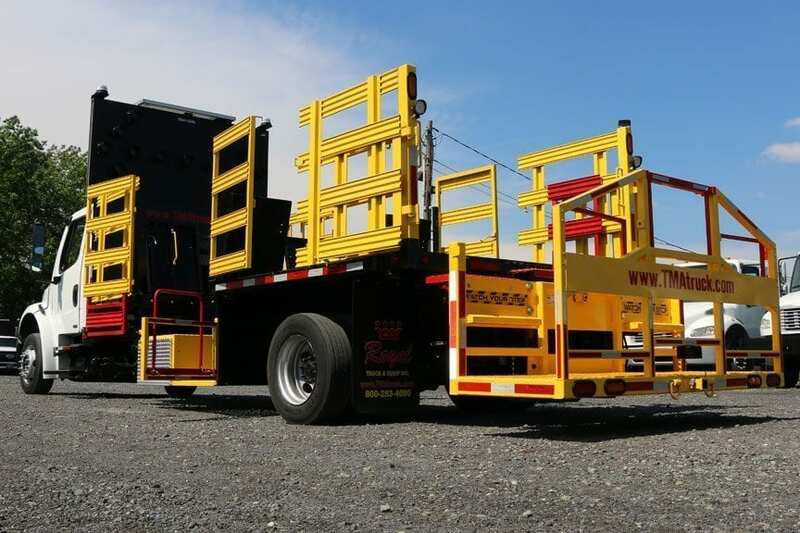 The KYTC made this campaign a priority in the state because they have found that many Kentuckians encounter at least one work zone a day and that even a brief moment of distracted driving can lead to a potentially fatal accident. 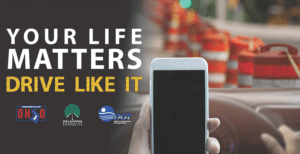 The Oklahoma Department of Transportation (ODOT) launched a month-long work zone awareness campaign in May titled “Your Life Matters: Drive Like It.”. To make the public more aware of the dangers of distracted driving in work zones, ODOT planted 85 metal ribbons at I-235 and N. 36TH Street in Oklahoma City, which represent the 85 work zone deaths in the past five years in the state. The campaign used traditional forms of advertisements as well as a proclamation from Gov. Mary Fallin to make the public aware of the campaign’s efforts. Click here to order National Work Zone Awareness Week accessories to show your support for work zone safety. Top 3 Reasons Delaware Is On Top Of Safety!